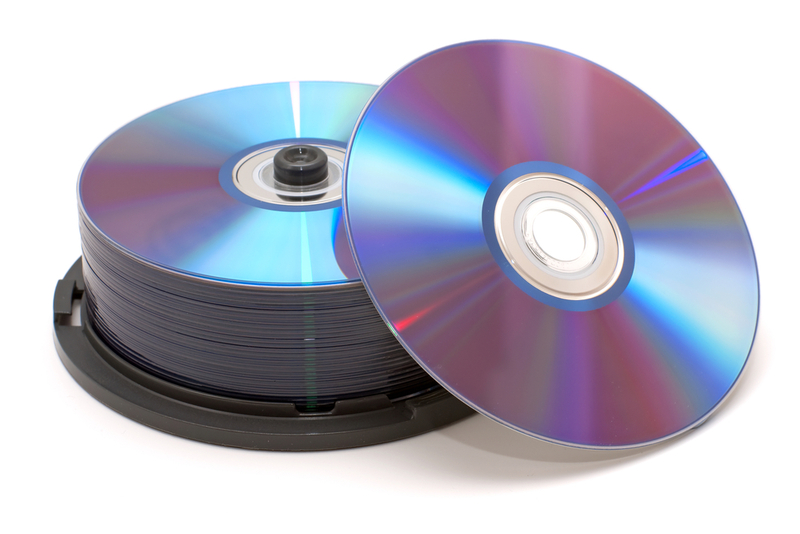 We provide CD and DVD duplication services to Australian churches, ministries and other charities. We have years of experience in the duplication and creation of Christian ministry resources and our excited to offer DVD and CD duplication to Christian ministries across Australia. We offer affordable Christian ministry dvd/cd label printing and duplication services Australia wide. Get in touch to discuss pricing and for us to provide you with a quote.